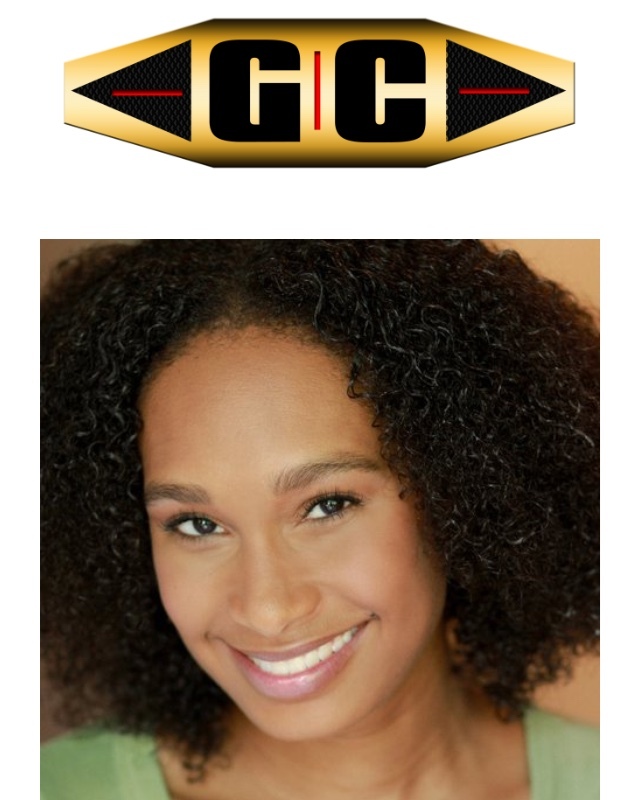 Oh my goodness I am so thankful and very happy to being featured on Get Connected’s Actor Spotlight roster (Click Here to See). A little background: Get Connected is a networking organization for individuals working and seeking to work in the growing entertainment industry in Atlanta, GA. This is really cool and I just wanted to share with you guys. Go check out the link and let me know what you think in the comments below. Anyone who is looking to network with industry movers and shakers like the organizers at Get Connected, the mixer usually takes place on the last Thursday of every month. Here is the link to their website. The organizers: Autumn Bailey Ford, Brent Brooks, and Cynthia Collins. They are super awesome and they are truly grinding to enhance the Atlanta Entertainment Industry. Atlanta has a thriving community, a growing community, and this community is willing to work hard for what they want. So thank you again so much Get Connected for featuring me on your Actor Spotlight, and I will see you this coming Thursday month of October.